The U.S. Supreme Court ruled this week that Texas did not violate the Free Speech rights of applicants for a proposed “specialty vehicle license plate” bearing the Confederate flag when the state refused to issue them because the plates were state property not personal property and, as such, not subject to First Amendment protections. Supporters of the proposed license plate said the Confederate flag was an emblem of Southern pride while opponents said it was a symbol of racism. 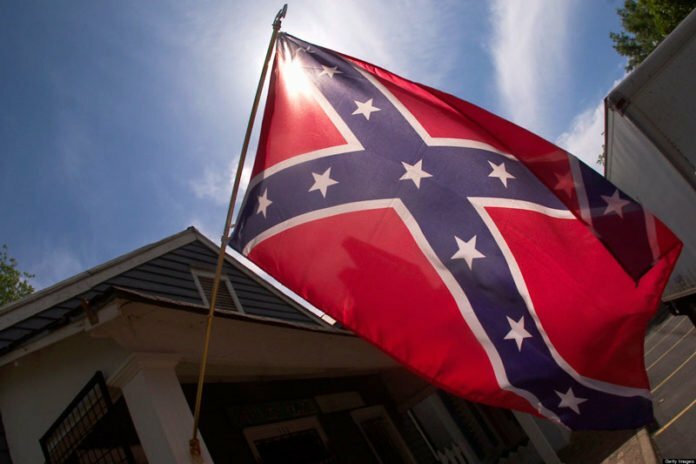 The state’s decision to refuse the proposed license plate requested by the group Sons of Confederate Veterans was upheld by the U.S. Supreme Court on a 5-4 vote. The decision reversed a lower court ruling in the 5th Circuit Court. Justice Clarence Thomas, Justice Ruth Bader Ginsburg, Justice Sonia Sotomayor, Justice Stephen G. Breyer, Justice Elena Kagan voted for the majority opinion while Chief Justice John Roberts, Justice Samuel Alito, Justice Antonin Scalia and Justice Anthony Kennedy dissented. Justice Stephen Breyer writing for the majority said when a message is government speech, officials have more leeway to determine what messages they want to approve without violating the U.S. Constitution’s First Amendment free speech guarantee. For decades, states have issued special license plates to generate revenue if advocates can meet a certain threshold of support for a particular design. Once the threshold has been met, people would pay a fee to affix them to their vehicles. When oral arguments were heard in the case of Walker v. Sons of Confederate Veterans in March, a major concern for some justices was straightforward. If a state could not differentiate between suitable and unsuitable license place designs, it would confer a right on individuals to pick any image or slogan including Nazi swastikas, Islamist terror slogans and other generally outrageous applications.